Avena foam is now on the radar because we now find 2 inches of it on top of the Leesa mattress. 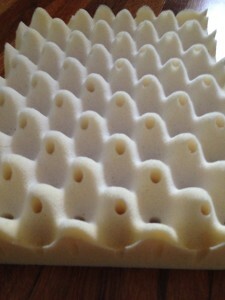 Avena is claimed to be a latex alternative, so I decided to dig more into this foam to see if it lives up to the hype. aims to offer the support and comfort of memory foam without sleeping hot. The foam when used in the Leesa also has holes to help air flow and keep the mattress cool. Memory foam or Latex foam? Avena is a polyurethane foam, but seems to act more like a latex foam. It has a high support factor (compression modulus), as well as high resiliency. This means that Avena springs back much more quickly than memory foam, and shouldn’t have that “sinking in” feeling for which memory foam is known (and can be a negative for some that don’t like how it feels when moving around during sleep). Avena foam is CertiPUR-US Certified (no ozone depleters, no PBDE flame retardants, no heavy metals or formaldehyde, no phthalates, and low VOC emissions for indoor quality (>0.5 parts per million). Avena uses CO2(Carbon Dioxide), rather than halogenated organic solvents (VOCs) as a natural blowing agent that lowers the density and softens the foam. It is considered 100% recyclable as 100% of the Avena foam can be recycled and reused into other products, such as bonded carpet padding. Does it actually have the claimed properties? In my experience with the Leesa, absolutely. The mattress does not sleep hot, and it definitely springs back much more quickly than memory foam. If I just layed on the mattress with no knowledge of the materials, I would have guessed latex. 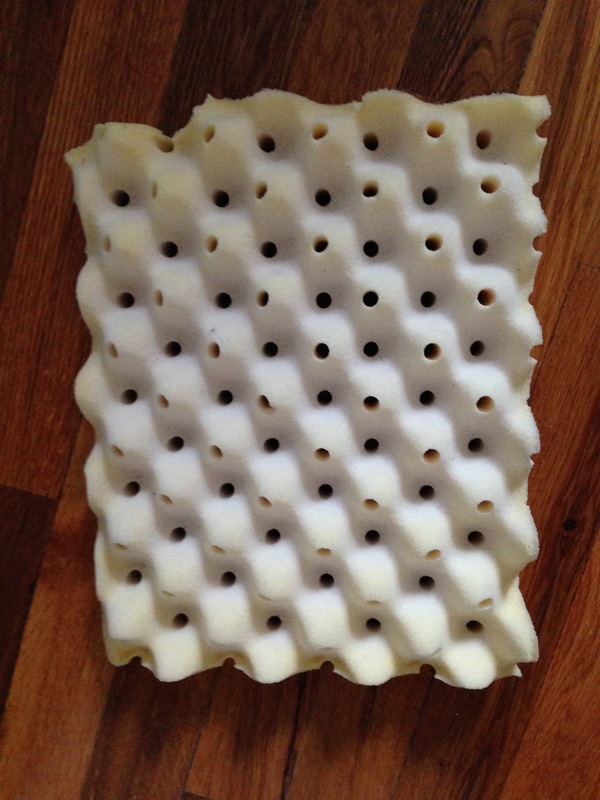 Learn more about the mattress feel on my Leesa mattress review.